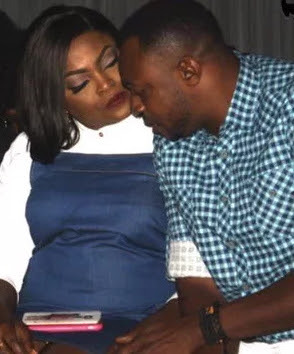 According to reports coming in from London, star actress, Funke Akindele is heavy and might give birth anytime from now. 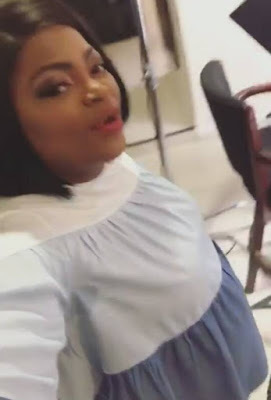 The Jenifa diary's star, storms London, according to lady who works at the hospital, she visited, day 1 she just came in to register day 2 she came in to see a specialist. 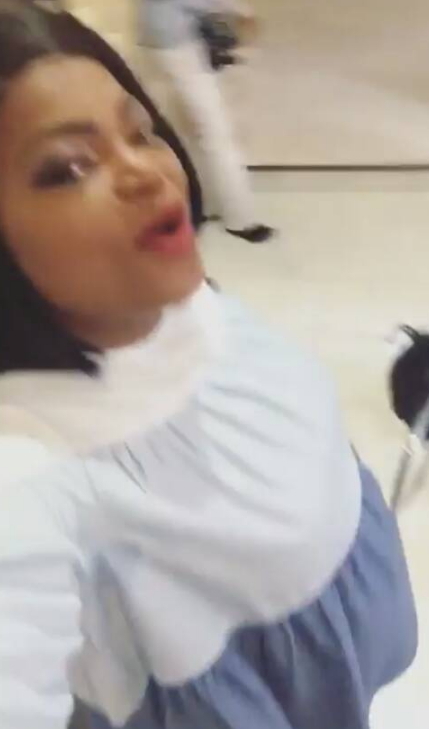 The lady concluded saying Funke would give birth anytime soon, we wish her safe delivery.